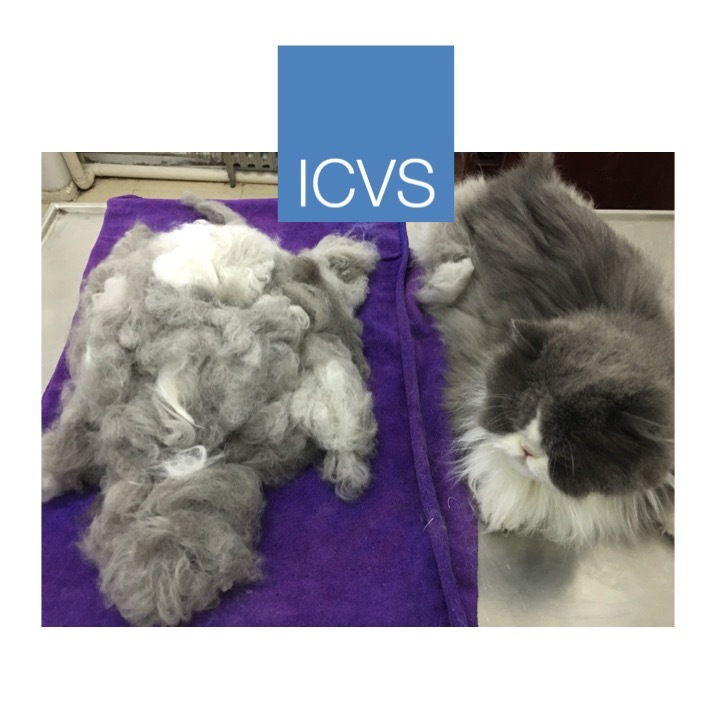 The ICVS Grooming Salon is equipped with Aquasana Shower Filters to maintain soft and moisturized skin, while keeping your pet's fur beautiful and luxurious. 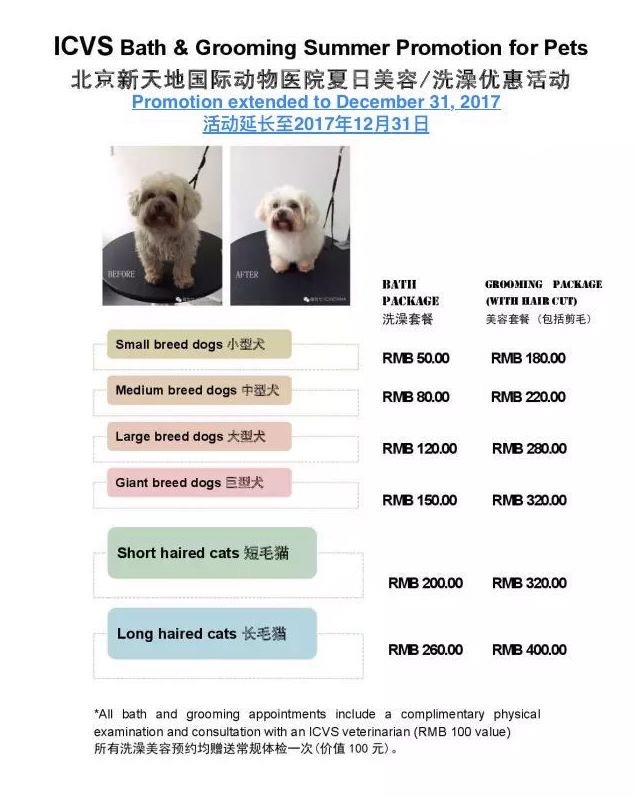 Enjoy 40-50% discounts during the ICVS Bath & Grooming Promotion for Pets from now until February 28, 2019! 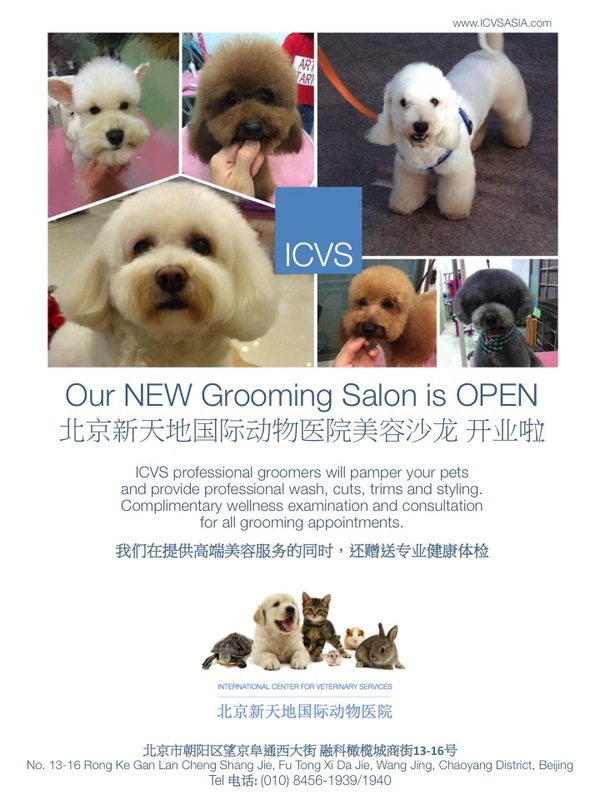 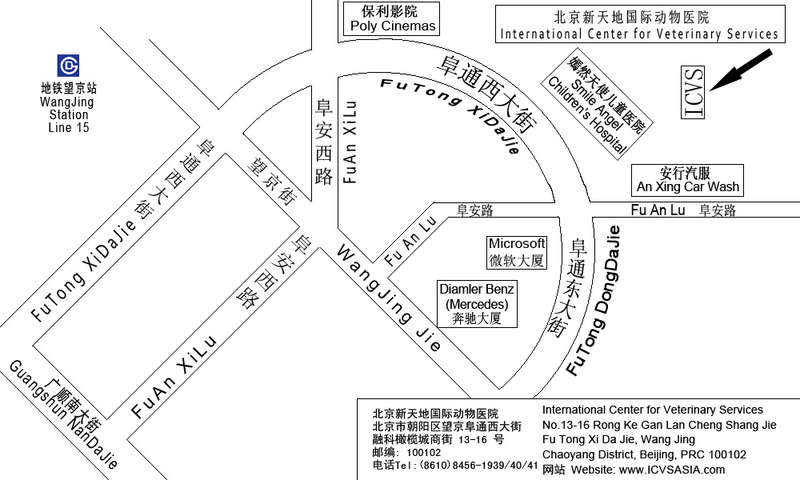 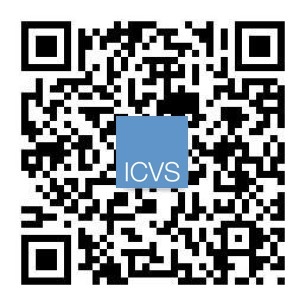 ICVS New Grooming Salon NOW OPEN! 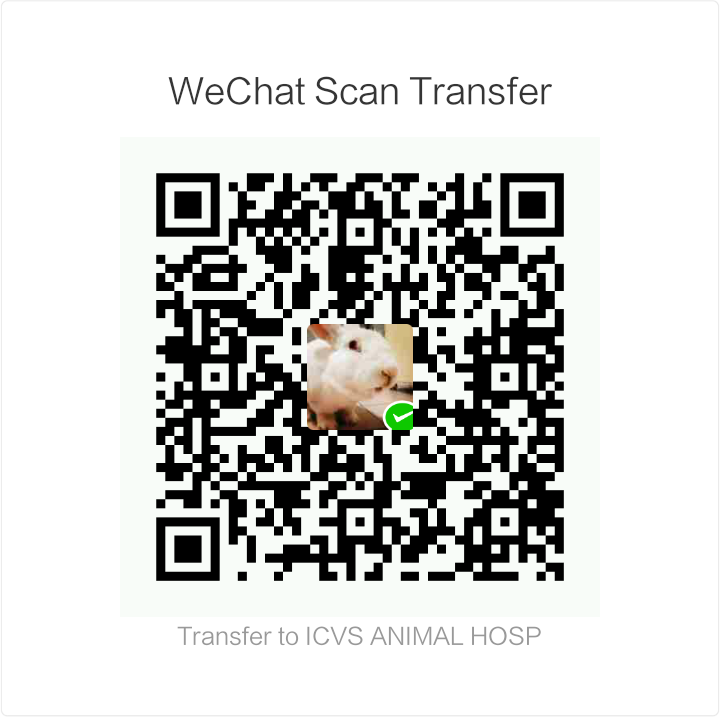 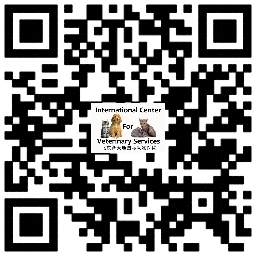 Pamper your pets form nose to tail with professional bathing and grooming by the pet care experts at ICVS. 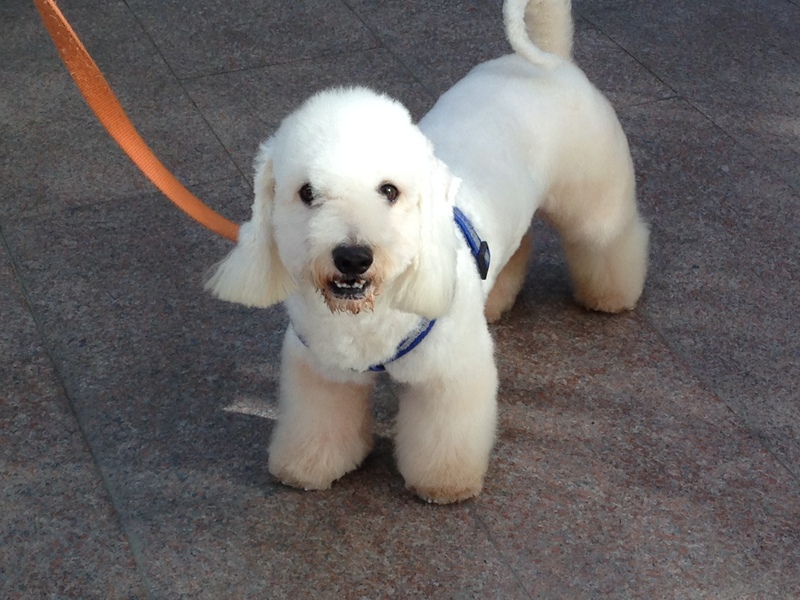 Our certified groomers will provide wash, cuts, trims and styling to help your pet look and feel great! 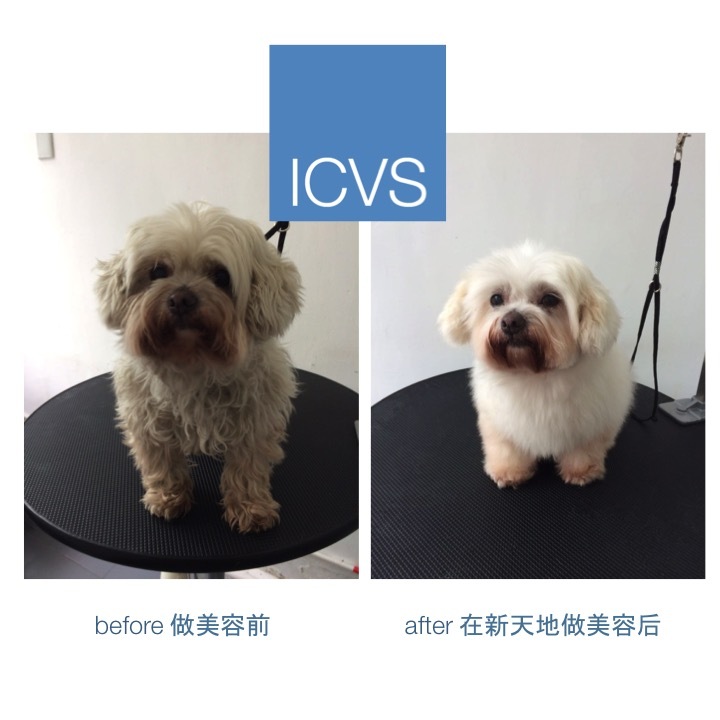 ICVS Grooming Salon is equipped with Aquasana Shower Filters to maintain soft and moisturized skin, while keeping your pet's fur beautiful and luxurious.